First trailer for the upcoming military drama. American Sniper screenwriter Jason Hall returns to the milieu of the US military for his directorial debut, Thank You for Your Service, which stars Miles Teller as a veteran struggling to adjust to life back home. 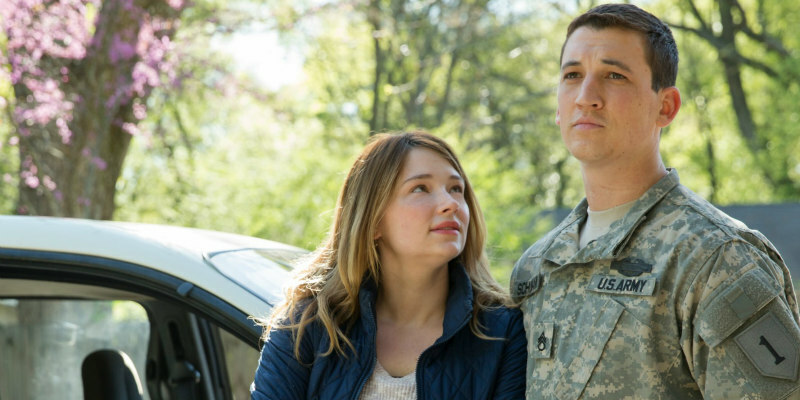 The film also stars Haley Bennett, Joe Cole and Amy Schumer, and will be in UK/ROI cinemas later this year.